Couples are immersed in Theology of the Body (TOB) throughout the marriage prep course. Preparing online does not mean preparing alone! Engaged or civilly married couples from all over the world, willing to build a strong Christ-centered marriage. 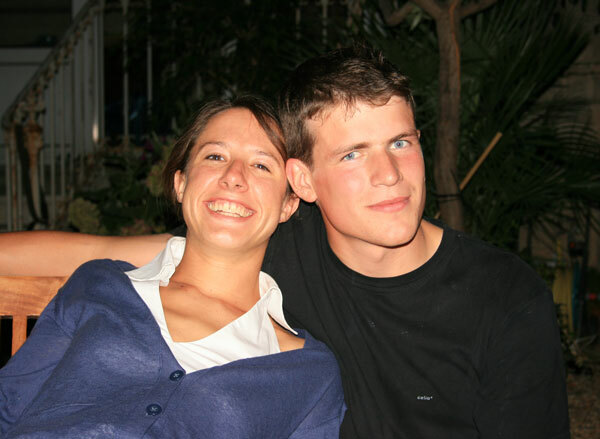 Couples separated by distance, in the military, or with difficult work schedules. Will my diocese accept it? This course is featured on the United States Conference of Catholic Bishops website as a valid marriage prep. course. It is also listed as a resource on the Archdiocese for the Military Services website. Click here for our list of specific supporting dioceses (list is not exhaustive). $245 per couple, for couples who have less than three weeks to prepare (Urgent Care Program). Scholarships for couples with real financial difficulties can be granted upon reception of the completed required form depending on available funds from our non-profit organization CMP Inc. 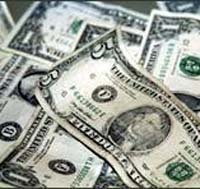 Note that scholarship requests must be made while membership is active and within TWO WEEKS following registration. They will not be granted afterwards. Scholarships cannot be combined with a military or other discount. $25 military discount available. PRIOR to registration, please either scan and email your valid military ID (Please crop in order to show only name and expiration date), or scan and email a letter from command as proof of service. We will then send you the discount code to be entered in the payment page when you register. This discount cannot be combined with a scholarship or another discount. Gift Certificate Option: Offer the gift of a Christ-centered marriage! We will email the engaged couple of your choice with a specific discount code to allow them to register without paying. We will let them know that you are offering the course to them. Click here. Couples should have already started their wedding file with their home parish. The course consists of a total of nine assignments (worksheets). 1) The couple access their first form and the first worksheet through the links they receive in their instruction email when they register. They fill them out and submit them. 2) Their instructor couple reviews their work and uploads their personal answer key on their profile. They must read it before moving to the next step. Their answer key contains the link to their next assignment. At the end of the course, the couple's certificate of completion is uploaded onto their profile. Teaching Method: The goal is to get the couples to think and discuss each topic together first, in order to find their own answers. This heuristic process allows them to stay engaged in the subject being discussed and helps them own the knowledge that is being passed on. Their instructors will then complete the couple’s answers with the teachings of the Church in the customized answer key. When the future bride and groom live in two different locations: They must discuss and exchange their answers either by phone, skype, or email before they submit their common work on just one worksheet. The course requires a minimum of 20 hours of active work. It is usually completed in three to six weeks. It must be completed within three months maximum. Instructors review each worksheet within 24 hours to a maximum of three business days for the regular course, within 24 business hours for the Urgent Care Program..
Count 1-2 hours to complete each worksheet plus an additional 1-2 hours to review each answer key. Worksheets The Rite and Relationship Tools usually take longer. Time will vary according to the discussions that the questions and answers trigger between the couple. URGENT CARE PROGRAM In special cases where couples need to complete their marriage prep quickly, the same course can be completed in less than three weeks. In these cases couples will have to sign up for our Urgent Care program. This program allows engaged couples to expedite their worksheet processing. The course still takes a minimum of FIVE days to complete and is dependent on instructors’ availability. In both cases, the couple's certificate of completion will be uploaded at the end of the course on their profile as a printable PDF file. 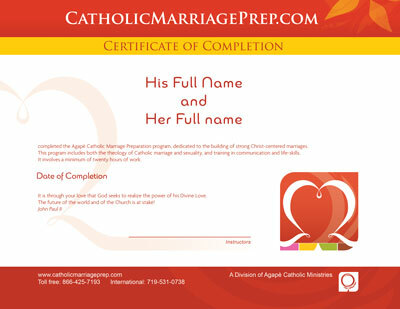 It is the couple's responsibility to print the certificate and hand it over to their parish. Free Brochures are available in English, Spanish and French. Also available: Free prayer cards for mentors willing to support engaged couples in their abstinence walk towards their wedding day.